Since 1972 Pole Green Services Inc. and Sonny's Services Inc. have been servicing the Richmond and Central VA area providing the level of unmatched service that our customers have come to trust and rely on. We're 2 companies that operate and specialize in 2 different fields but have one common goal. And that's to provide our customers with the kind of service that they can trust and depend on no matter what the need may be. With over 20 dedicated employees armed with years of technical experience you can rest assure we have the knowledge, manpower, and resources to tackle any problem you may be experiencing. Whether is residential, commercial or industrial we have all your electrical and HVAC needs covered. We're a SWAM business that's fully licensed and insured. In addition we have strategic partnerships with some key companies providing only the best products to service you. 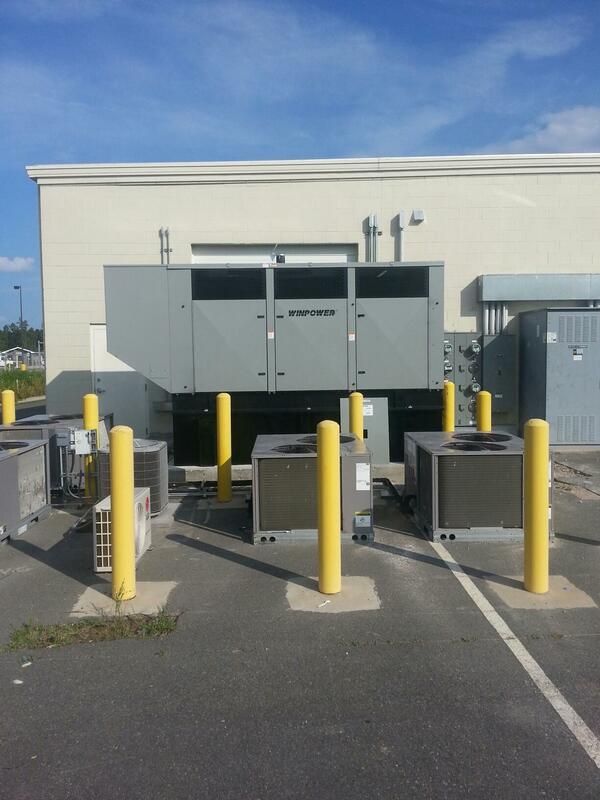 Some of those companies include Carrier, Square D Electrical Panels, and Winco Generators. The bottom line is we have what it takes to address any need you have.